the twist? 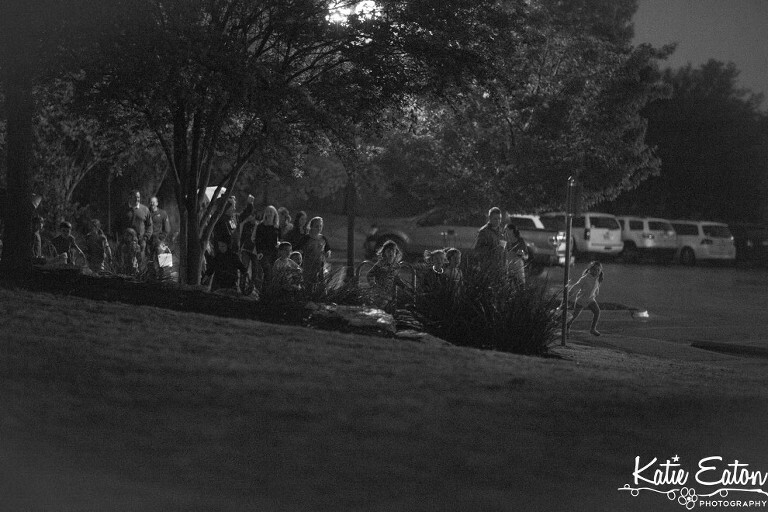 The hunt was in the dark … and the eggs were glowing! The kids had an absolute blast. We filled the eggs with candy and glow in the dark bracelets tied into knots. Each mama brought at least a dozen per kiddo. It took me about an hour to properly stuff thirty eggs — but the looks on the kiddos faces when they saw the field filled with glowing eggs made it all worth it!